British Study Centres Ukraine offers engaging, student-centred and dynamic English courses in a warm and relaxed atmosphere for adults, teenagers and young learners. The school is located in the city centre of Kyiv with easy access to the most popular attractions. 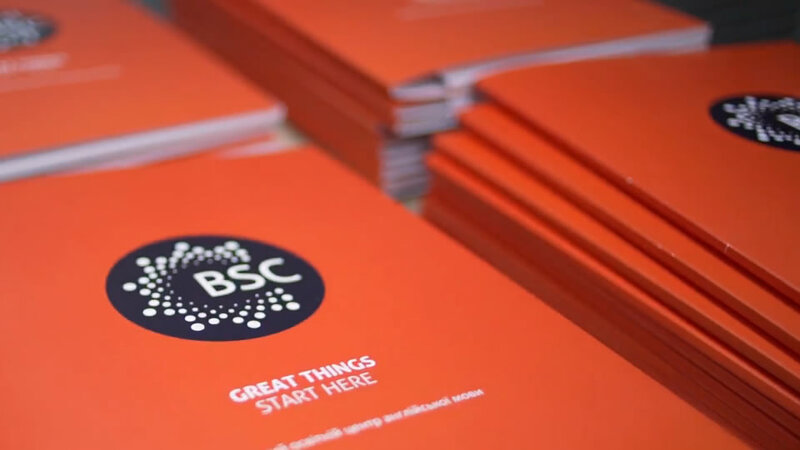 BSC Ukraine occupies a three-storey detached building. There are numerous classrooms which are fully-equipped, spacious and bright. 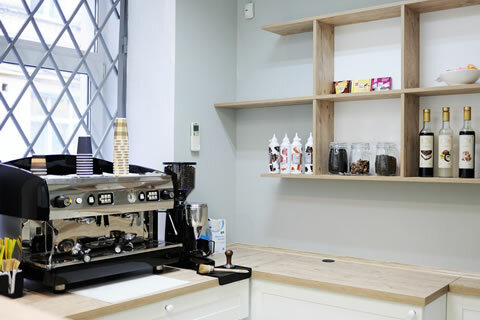 In addition, the school boasts its own Student Café and Study Centre. The students can study in either area and make the most out of a real English language community. The school has been purposefully designed to meet the needs of our students. We are proud to offer all the necessary facilities for successful language learning. Our staff and teachers are highly qualified and supportive. The Student Services team aims to ensure that all students have a smooth and enjoyable study experience with BSC Ukraine. We have 8 comfortable classrooms with all the necessary equipment for effective teaching and learning. All the rooms are air-conditioned. 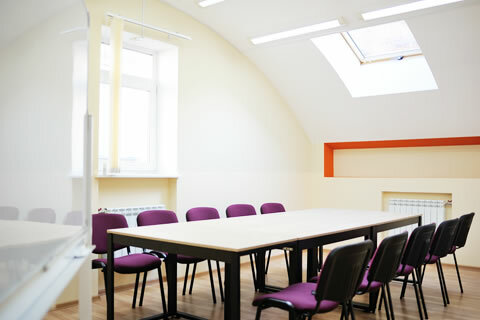 There is also a large meeting room for common events, such as workshops and presentations. A variety of hot and cold drinks, delicious snacks, food and desserts are served daily to keep energy levels high. You can enjoy reading an English book or newspaper here while waiting for your classes. You can use this room for homework and self-study and to help you do this there are computers and books on IELTS Preparation, General English and Business English too. If you would like assistance, please speak to a member of the Academic team. BSC Ukraine is situated in an excellent location; a short walk from the historic part of the city and a 10-minute drive to Khreschatyk Street.